Todays New Band To Burn One To is Sleestak. They are from Milwaukee, Wisconsin and play an experimental/psychedelic/metal. They have some pretty heavy and trippy tunes. Definitely a good one to listen to when passing fatty around with your best buds (pun intended). DOOM. PSYCHEDELIA. STONER ROCK. The three terms which solidify and justify the existence of this musical anomaly known as SLEESTAK. Formed in late 2003 with former members of Sixinch, Atomic Number 9, and Planet Delirium, Sleestak have become one of the midwest's most unique bands, gaining fans in the region and abroad with their metal/psychedelic fused doom rock. Sometimes labeled a "metal jam band", the band often delve into the bluesy realms of improvisation and embrace free-flowing instrumentals, taking the music into epic mind-altering depths. Through live demos, bootlegs, and studio recordings over the past couple years, Sleestak have garnered radio play, media praise, and positive comparisons to Pink Floyd, Black Sabbath, Clutch, Monster Magnet, Isis, Colour Haze, The Melvins, Godflesh, Ten Years After, and other groups that thrive on experimentation, originality, and heaviness. 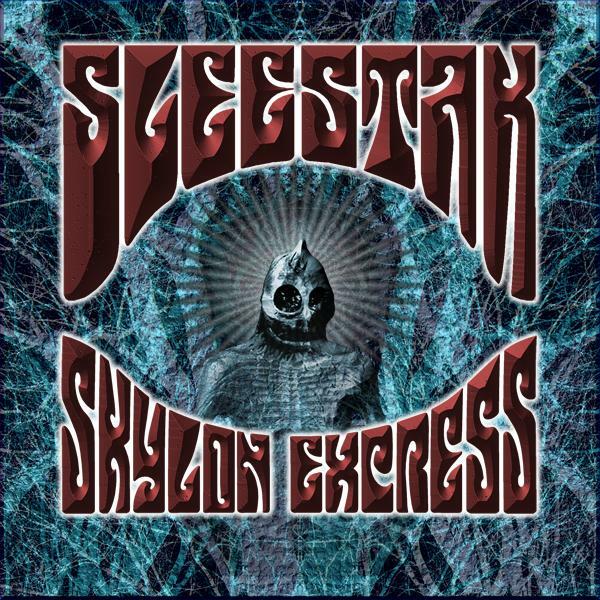 The "Skylon Express" full length album was officially released May 2010 in digital format worldwide and can be found on iTunes, Amazon, Napster, eMusic, MediaNet, Shockhound, and other digital media outlets. Featuring 8 songs that span the first 4 years of the band's existence showcasing a disregard for a standard style of music and a sure love of strangeness and experimentation. One thing is certain - it's HEAVY. 2010 also brings the band's next studio effort "The Fall Of Altrusia", set to begin recording in mid-July. This will not be a typical album by any standard. One can expect a journey, an experience like no other that will take the listener for a mind trip of emotions for nearly 60 minutes. Greatly influenced by other epic long-playing compositions from the likes of Cathedral, Sleep, Ufomammut, and Pink Floyd, "The Fall Of Altrusia" promises to deliver the psychotropic goods.